Red Door Manual 10" 360 degree 'Object VR' Photographic Turntable kit. 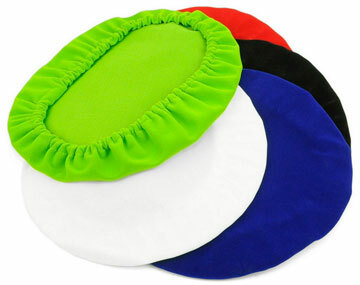 Stretch covers can quickly be swapped for easy cut-outs and keying out backgrounds. Turntable rotator base has standard 3/8" thread with 1/4" thread insert (removable) to allow mounting to a standard tripod / tripod mount. 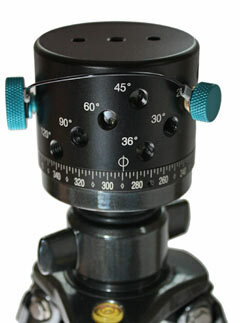 Simply select the number of 'click stops' required for a full 360º product rotation by setting the rotator base, then rotate the turntable by hand to each position and take your photos - you can then import these images into the optional 'Object2VR' software to create an interactive movie allowing auto - rotation, and user input such as spin and zoom. Movies can be QuickTime, Flash or HTML5 format - for maximum compatibility with desktops, laptops, smart phones and iPod/iPhone/IPad devices. Complete 360 VR Object Photography kit shown assembled. 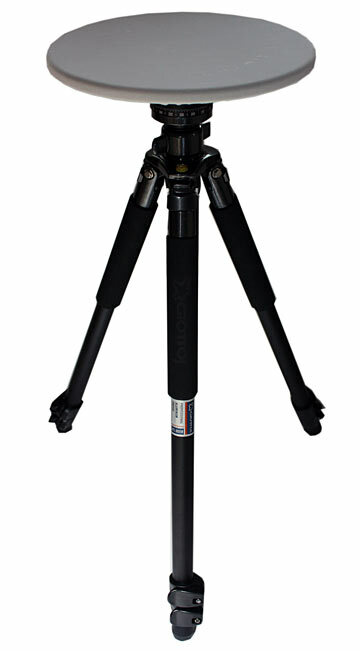 NOTE: Tripod NOT included - turntable kit mounts to a standard tripod mount 3/8 or 1/4. Manual 10" 360 degree 'Object VR' Photographic Turntable kit. Red Door Manual 10" 360 degree 'Object VR' Photographic Turntable. Includes: R-D16 MKII Rotator, Object turntable disk and 5 stretch covers. BASIC TURNTABLE TOP WITHOUT ROTATOR. FOR BUYERS WHO ALREADY HAVE A NODAL NINJA RD8, RD12 OR RD16 CLICK STOP ROTATOR. Includes: Object turntable disk and 5 stretch covers ONLY. DONT FORGET - OBJECT STITCHING SOFTWARE! Rotator Base shown with object turntable disk removed. 10" photo turntable disk, fitting kit and 5 x cloth stretch covers, R-D16 MKII precision 'click-stop' rotator mechanism with settings from 3 clicks to 96 clicks per revolution, fits directly to any tripod with standard 3/8" or 1/4" thread mount.